The New Year came quickly and know we have figure out how we want to improve 2018. On average only 2% of people succeed with their goals for a number of reasons and outside factors. We’ve done some research and comprised a list of the most common ways to be success with your resolutions in 2018, so you too can be great while living your best life. Sure we want to be successful, but success doesn’t happen overnight. 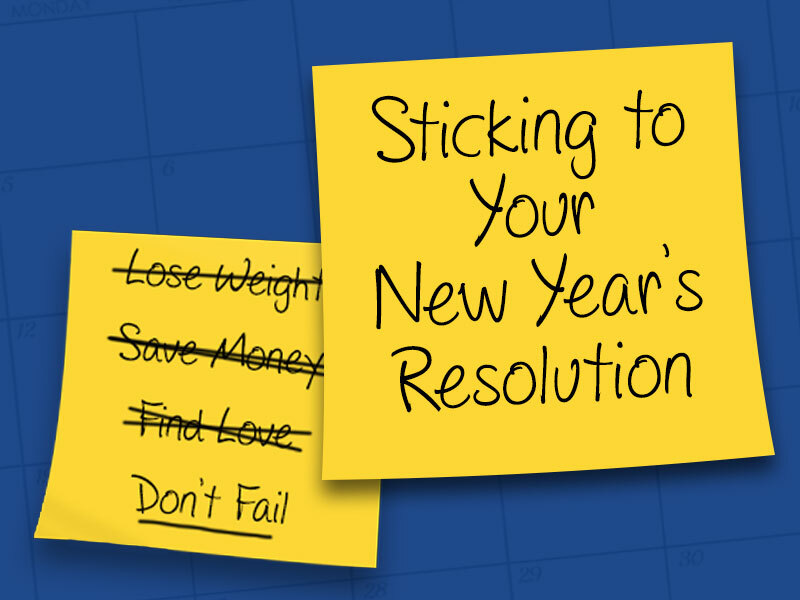 Making our resolutions unachievable creates an environment for discouragement to breed early on, and ultimately give up. Being too general will also add to this. If your resolution is to ‘raise your credit score’ - instead of leaving it open ended fill in those details. What would you like your credit score to be? At what point in the year would you like it to be that score? What steps will you take to get there? How often will you follow up with your progress? Detailed plans of action break your progress down into easily maintainable and manageable steps which in turn help you succeed. Which leads to my our point…..
Kevin Kruse of Forbes says, “If you can’t measure it you can’t change it”. Measuring progress gives us an understanding of where we are, what we have accomplished and if we’re on the right path, or need to tweak our path to be more achievable/ realistic etc. Check-in as often as you deem necessary based on a specific goal. If your goal is to lose X amount of lbs in 2018, and you’ve broken your goal down into weekly or monthly mile stones go ahead and check in every 3 days (for weekly) or once a week (for monthly) goals. As they say – the road to success is paved with failures. Don’t let this stop you. If you slip up, don’t beat yourself up, just do better next time. It’s not how often you fall, but how often you pick yourself back up. Being resilient in your efforts will ensure you stay on the right track. Accept that failure is the only path to success and welcome the lessons you need to learn form in order to keep going. Having a support group or friends/family that know the changes you want to make can greatly increase your chances of beating the odds. Sharing your resolutions and progress with people who know your intentions, that you trust, really is the best bet. We all fall sometimes and that motivating voice of a close peer could be all you need to get back up again. Enter the Complete 360 Giveaway!